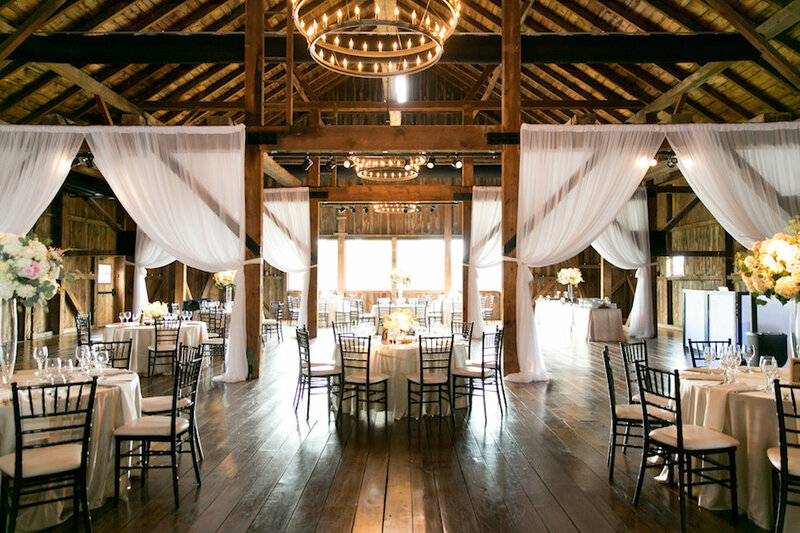 Discover elegance and romance at The Barn at Silverstone. 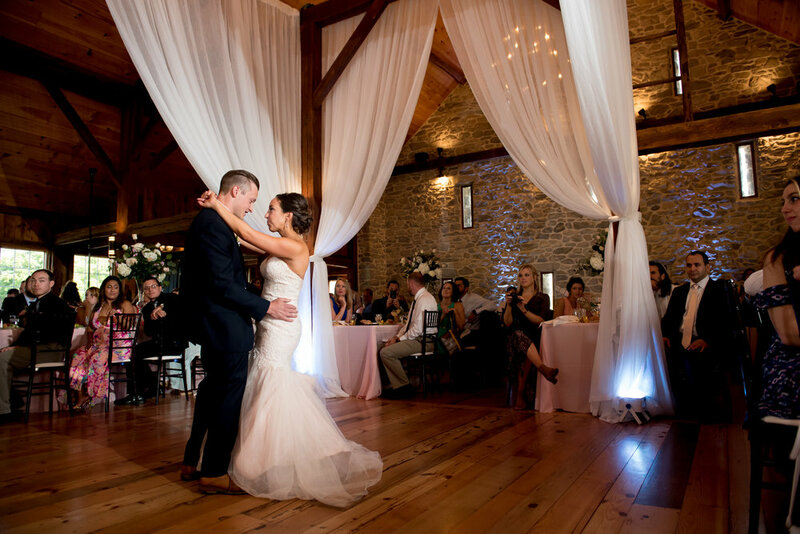 Whether you are exchanging vows in the courtyard, dancing in the Barn Hall, or enjoying a cocktail in The Stables, the charm and magic will follow. This early 1800’s stone bank barn has rustic charm with modern conveniences set on 15 acres of possibility. Enjoy the countryside of Lancaster County while having the luxury of modern amenities and upscale accommodations. 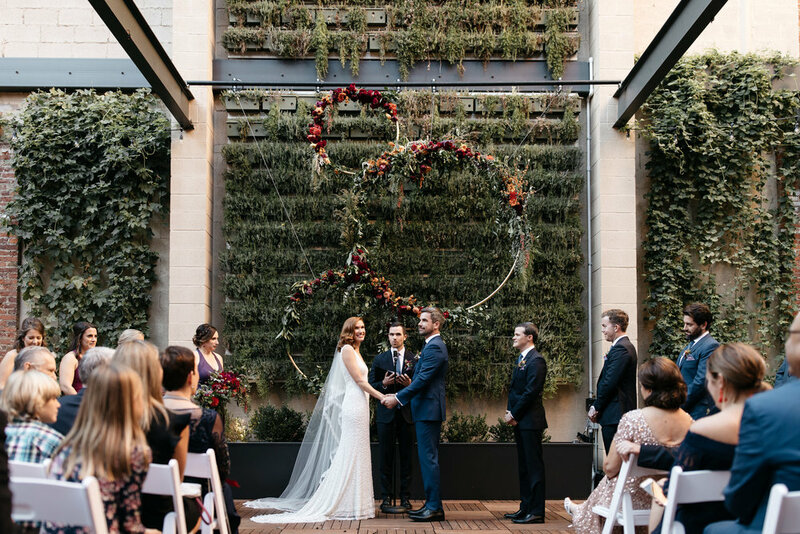 Set a new standard of luxury with Casa di Fiori's elegant indoor and outdoor wedding venues, award-winning services, private vows garden, and selection of distinctive reception venues, all nested on acres of herb and perennial gardens. 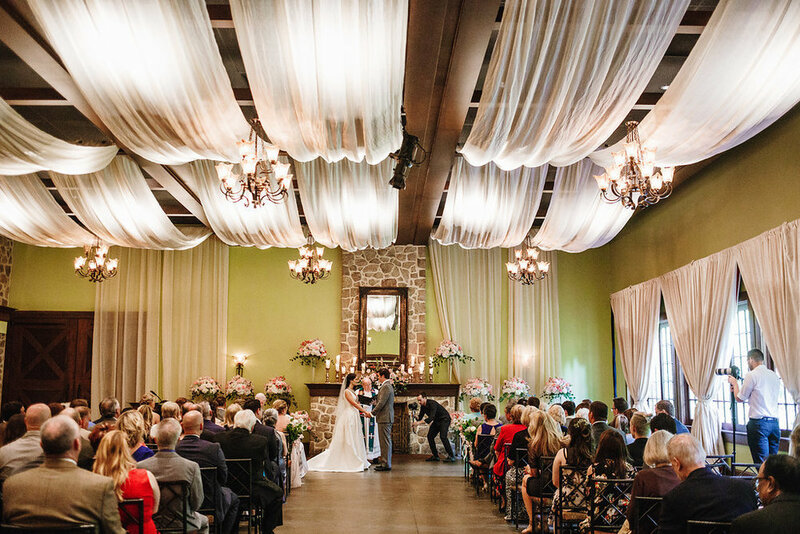 Casa di Fiori's luxury spa, choice of restaurants, and historic Inn combine to create the ultimate destination wedding venue. Imagine the possibilities! Your future. Lancaster's heritage. They unite to create a distinctive and unforgettable experience. 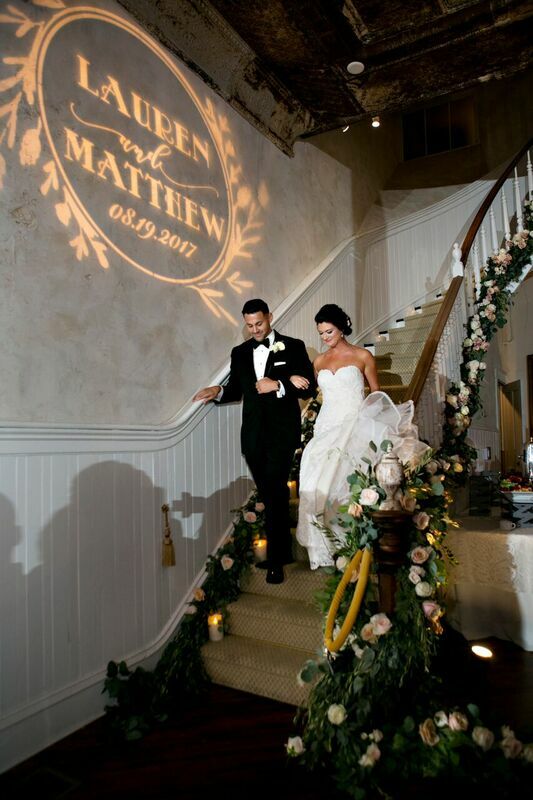 Warm event spaces, extensive catering menus, and comfortable overnight guest accommodations seal the bond for your simple ceremony or grand wedding weekend. Your future starts at the historic Cork Factory Hotel. 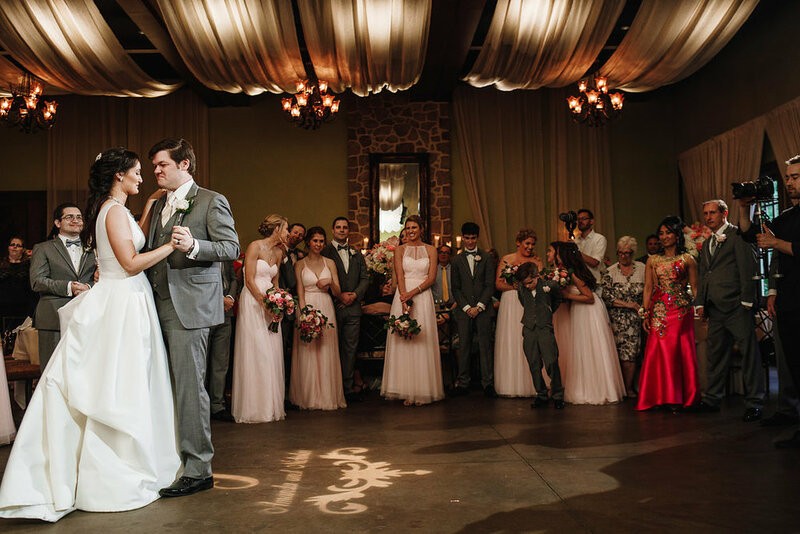 Excelsior is an eclectic event space inspired by Downtown Lancaster's vintage charm. Unlike anything you may have seen, this national historic property built in 1852 radiates in its multifaceted character. 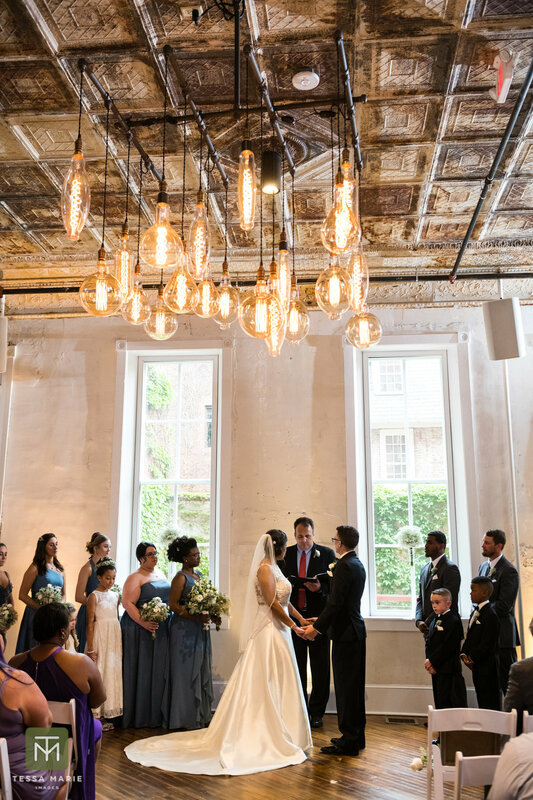 Elegant classical architectural features combined with salvaged vintage hardware are blended with crisp modern design and woven throughout the various connecting spaces. 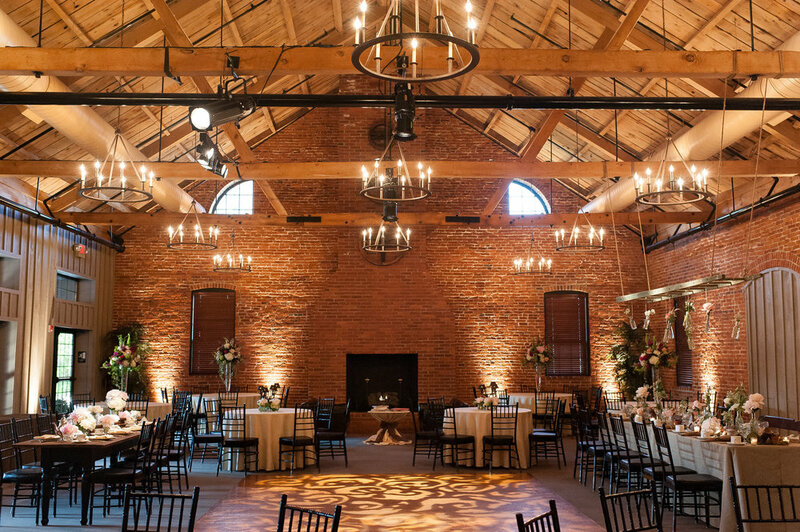 Refreshing outdoor areas and the enchanting brewer’s catacombs enhance the overall experience creating a one-of-a-kind venue for any event in any season. The complex is large and is designed for hosting "one event per day." 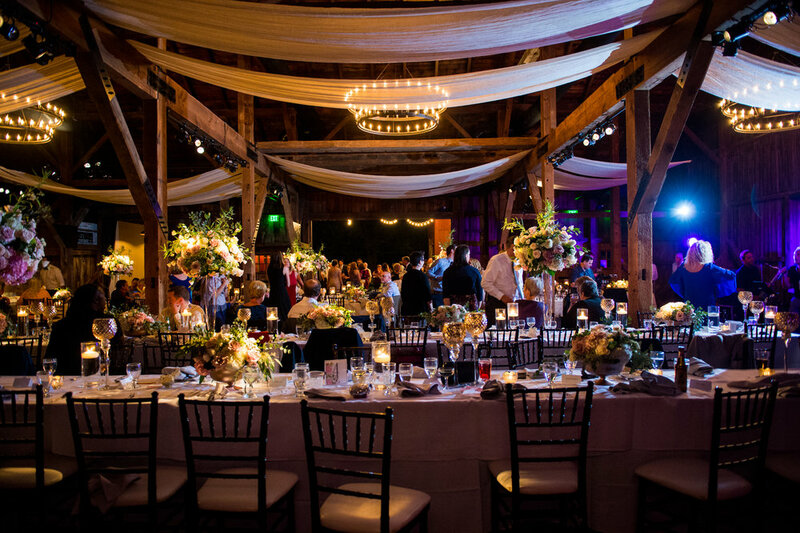 Created to hold 50 - 500 guests using one or all spaces, the venue accommodates 270 seated dinner guests in the largest room. 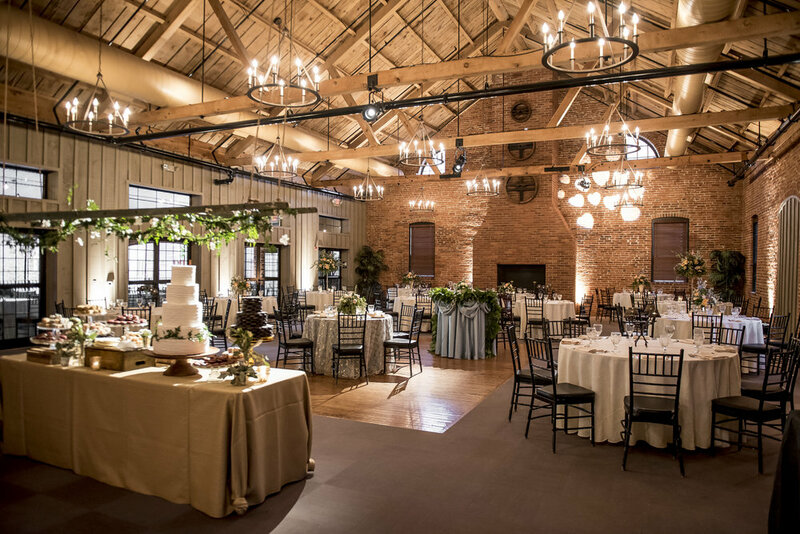 The various indoor/outdoor spaces are perfect for transitioning the "stagings" of an event – from wedding ceremony to cocktail hour to dinner and ending with the reception party. 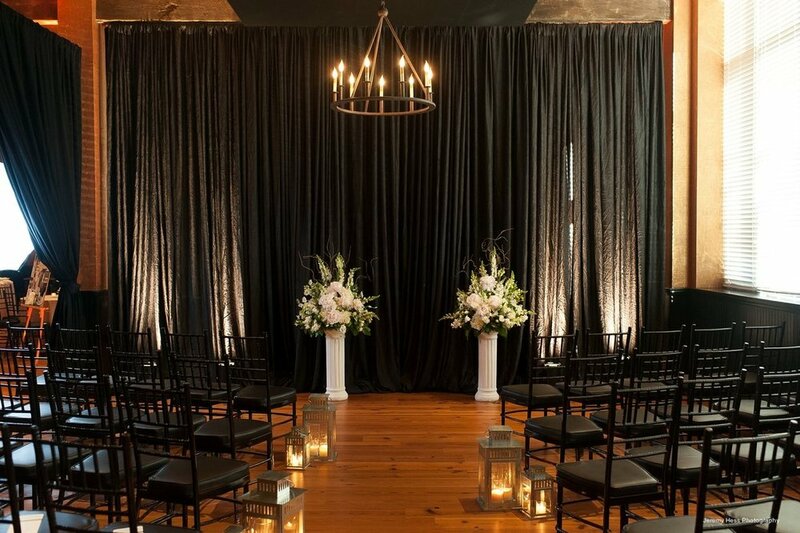 The complementary Chamber Room is spacious and well appointed for bridal party preparations. 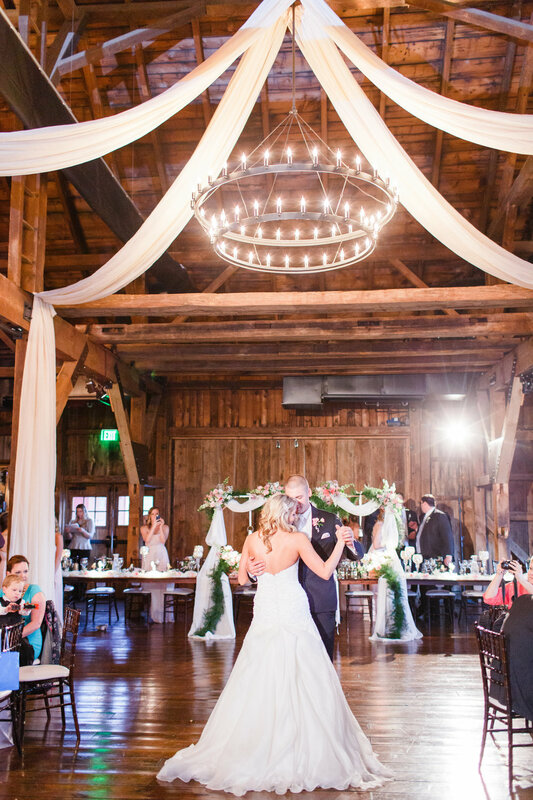 Nestled in the rolling hills of Lancaster County, Eagles Ridge offers a distinctive wedding venue amidst 150 acres of scenic farmland. The Farm's grounds are home to historic buildings, enchanting spring-fed ponds, stunning sunsets, and breathtaking views of the pristine countryside.